Deck out your grill space with this Cleveland Indians Grill Cover. 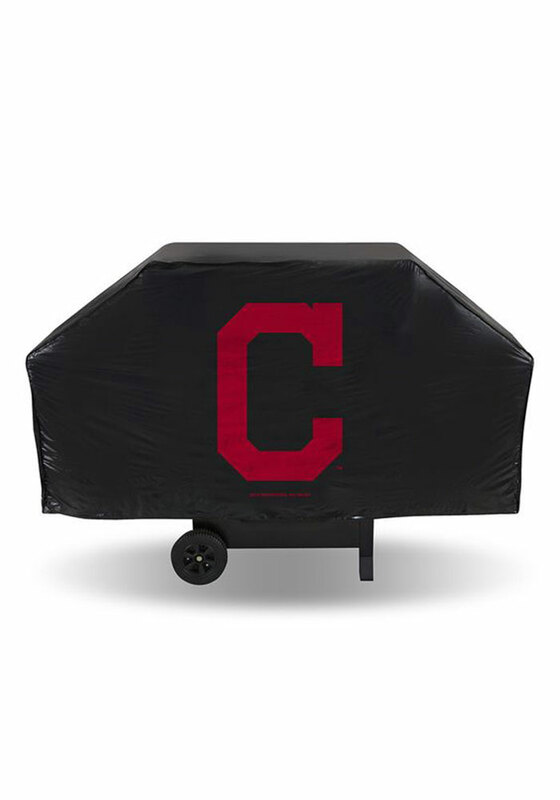 This Grill Cover features a team logo on front of grill cover, so you can make sure everyone know you root for the Indians. Go Indians!